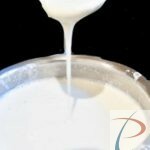 If you like spicy Paneer so Matar Paneer is a best option, very easy to make and delicious in taste. Try it. 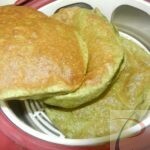 You can serve Matar Paneer with Roti, Paratha, Naan or Puri and Matar Pulao. 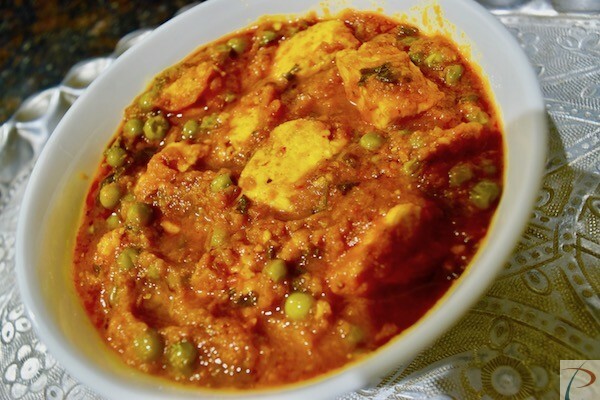 Matar Paneer recipe is available in Hindi (हिंदी) and English both. 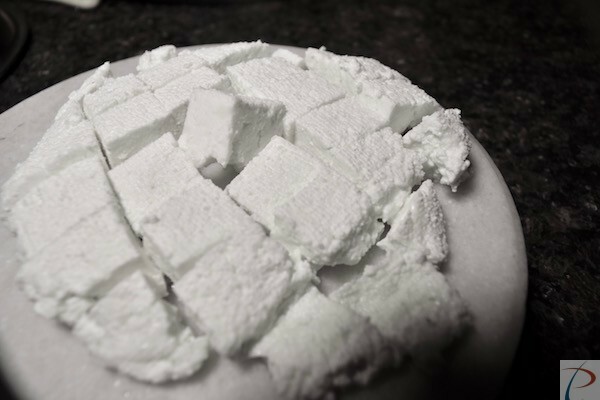 Take Cottage Cheese/ Paneer and cut into small square pieces. Put a Kadahi on full gas and put Oil in it. 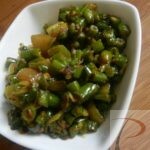 When hot, add Asafetida to it, then Ginger Garlic paste, Cumin Seeds and Garam Masala to it. 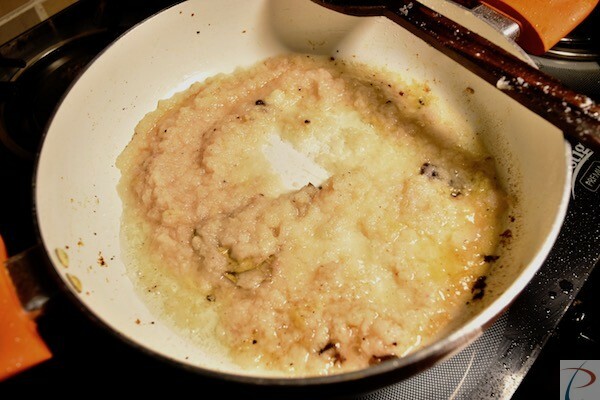 Now put grinded Onion to it and let it fry till it is golden brown in color. 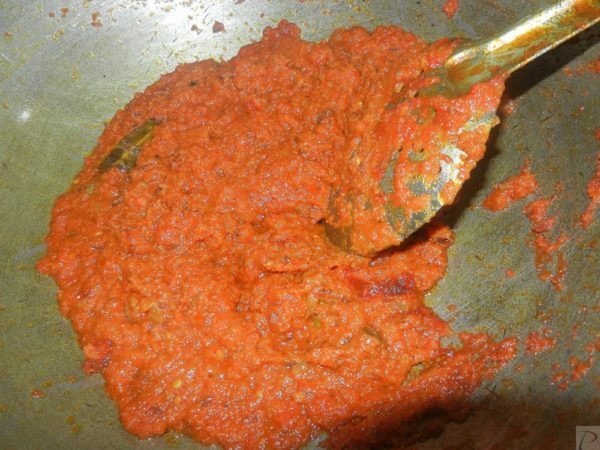 When Onion is golden, put Red chili Powder, Turmeric Powder, Coriander Powder and add grinded Tomato and Salt to it. Let it fry till Oil is visible from all sides. 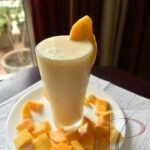 Now put Peas and Paneer pieces to it. Take a cooker and put all veg in it and add Water to it. Close lid and wait for 2 whistles. After steam is over, open the lid. Your yummy Matar Paneer is ready to serve. 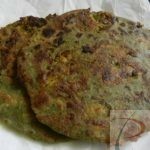 You can serve it with Roti, Paratha, Naan or Puri and Matar Pulao. Your feedback is important for us. 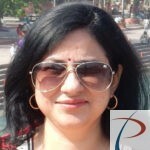 Please rate the Article and provide your valuable comment. 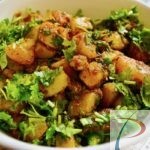 North Indian Dishes, Dhaba Style Recipes, Paneer Dishes, Restaurant Dishes.